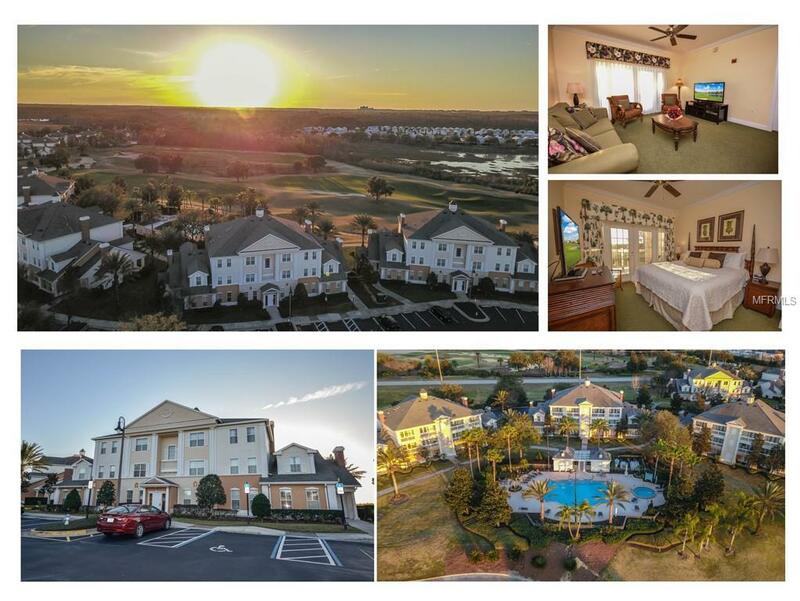 Enjoy A Truly Amazing Location As Once You Open Up The French Doors And Walk Out To Your Covered Balcony You Will Experience True Panoramic Golf Course Views Overlooking The Tom Watson And Arnold Palmer Signature Golf Courses With Amazing Evening Sunset That Look Like A Post Card. One Of The Largest Resort Swimming Pools Are Located At This Condo With Scenic Walking Trails And Green Areas. Our 3-Bedroom Condo Is Being Sold Fully Furnished And Completely Turn Key Ready, Why Take On The Stress Of Buying A Home That Becomes A Ownership Maintenance Routine Compared To Just Put Your Key In The Door And Start Vacation Mode. 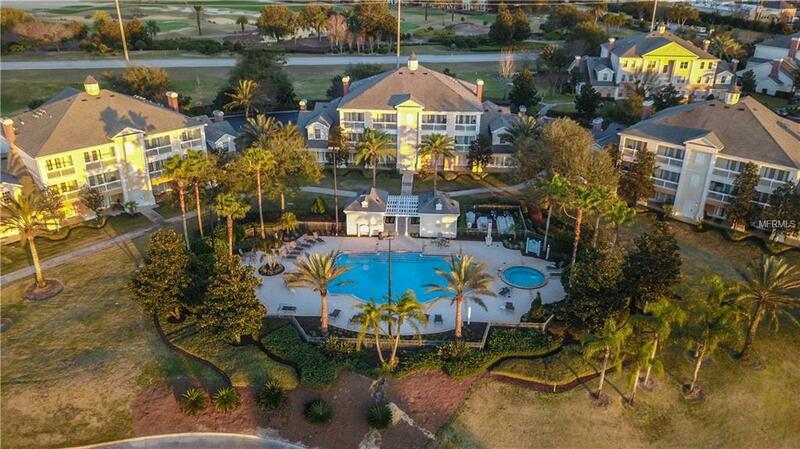 Located Within The Gated Community Of "Kingwood Internationals Reunion Resort. 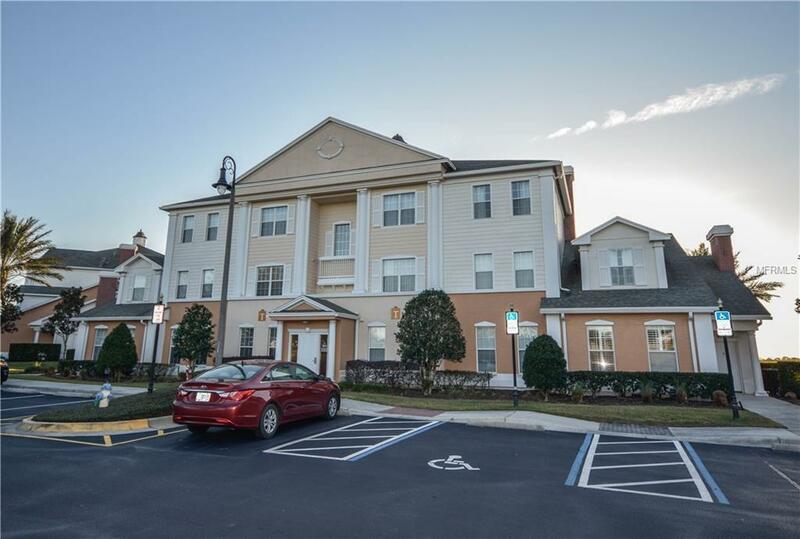 Just Minutes Away From Walt Disney Parks And The Other Major Orlando Attractions, Some If The Best Beaches In The World And Orlando International Airport. 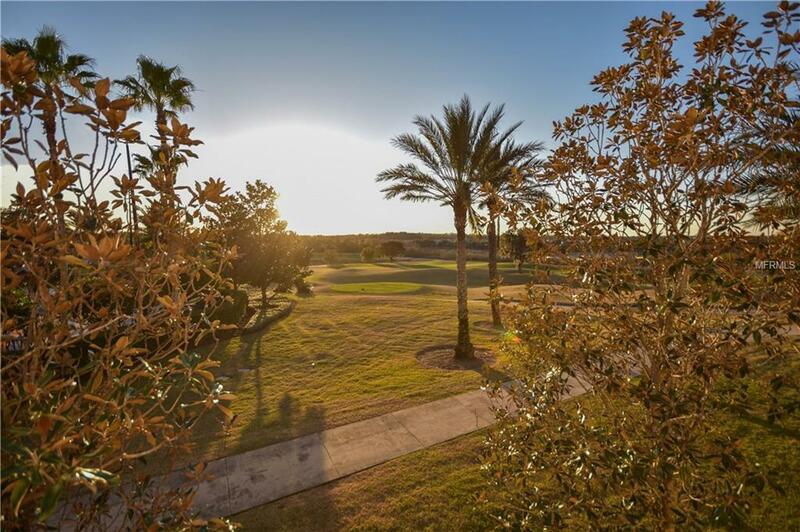 Just Some Of Resort Amenities Include 12 Community Pools, 3 Signature Golf Courses (Palmer, Watson, Nicklaus), Multimillion Dollar Water Park, 7 Onsite Restaurants, 2 Golf Pro Shops, Six Hydro-Grid Clay Tennis Courts, A Full-Service Spa.